Ghost is definitely one of their top three albums, largely underrated due to the fact that they were just embarking on attempting to crack the USA market in a big way. Sadly it did not work, however the strength of Ghosts as a collecetive piece of music must be recognised by true fans. It has symphonic accoustic leanings, perhaps more orchestral in parts. That demonstrates it's classic sound.The album starts with a 3 piece suite' Ghosts'- Sweet Dreams the first part is richly layered and beautiful to listen to. It slowly builds to epic proportions. ' Lemon pie' follows and is one of their cleverest lyrically and very catchy too. My personal favourite ' Starshine/Angel wine ' is next. Suffice to say the climax in the song will keep you rocking for many an hour. Strawbs then began to introduce more humour into their songs with ' Where Do You Go?' The single off the album, again unsuccessful reception.' The Life Auction' starts side 2 and it is eerily disturbing, again the lyrics reading like something out of a Byron poem.' Remembering' a one minute piece by John Hawken has the most incredible keyboards. Probably his best solo contribution on a Strawbs album. The next track has IMHO the best lyrically written song ever by Dave Cousins on ' And You And I ( When we were young)' If you like nostalgia then this will hit the sweet spot. The album ends on the choir laden ' Grace Darling'. A fine way to end off another masterpiece by Strawbs. 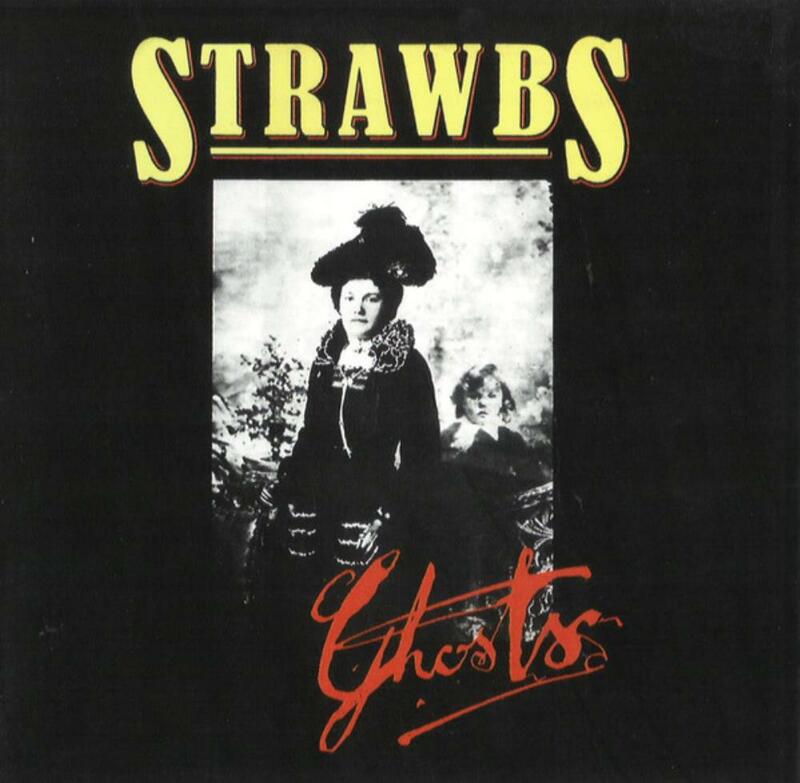 Don't get me wrong Strawbs did make some below par albums in their time particularly in recent times but Ghosts is a true treasure.